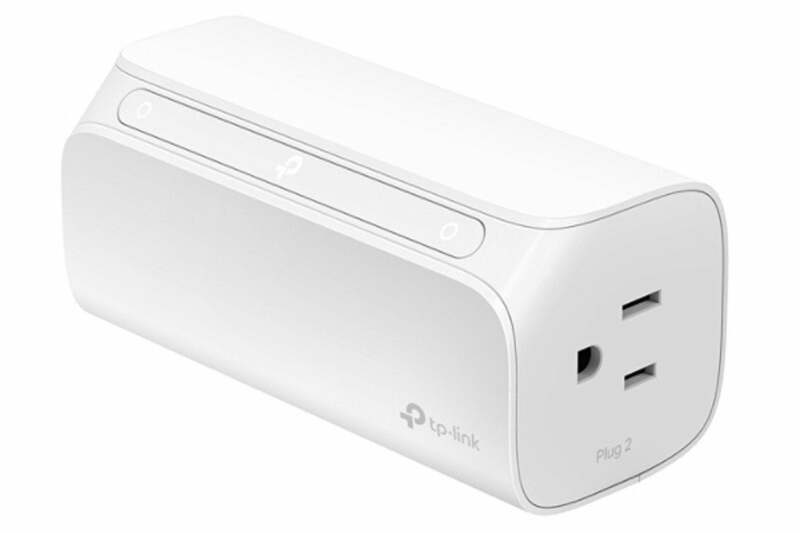 Office Depot is selling the TP-Link Kasa two-outlet smart Wi-Fi plug for just $25 today. Smart plugs allow control over even "dumb" household items such as lamps and fans. TP-Link's Kasa two-outlet smart Wi-Fi plug takes it one step further, letting you control two at the same time, and today, you can grab one on Office Depot's site for just $25Remove non-product link, down from a list price of $40 and $10 less than its previous all-time low on Amazon. This smart plug provides two outlets, which can be controlled individually via the connected mobile app with no hub required. From that app, you can turn your plugged-in items on and off from anywhere, set schedules, and control it using Google Assistant and Amazon Alexa. You can also randomize when your devices turn off and on while you're away to make it look like you're at home. We haven't tried this smart plug ourselves, but we're big fans of TP-Link's other smart plugs. And this one has a rating of 4.1 stars out of 5 on Amazon over more than 2,200 user reviews, with users pointing to its simple setup and convenient app as reasons to buy. This story, "This awesome TP-Link Kasa plug deal gives you two smart outlets instead of one dumb one" was originally published by TechHive.